10% off the marked price. The discount will automatically applied when you add the item to your basket. So, add it to your basket and watch the price drop! Any additional offers, such as Lens Reward cashback, are also valid. Save 5% on Canon lenses *when bought with selected Canon EOS cameras. Camera and lens(es) must be bought in the same transaction. The discount will be applied automatically at the checkout. You can also claim Canon Lens Reward cashback on one lens. (See below for more information about Canon Lens Reward). Buy selected Canon EOS DSLR, EOS R mirrorless or EOS M mirrorless cameras with any new Canon lens within a 90 day period and claim cashback on the lens! 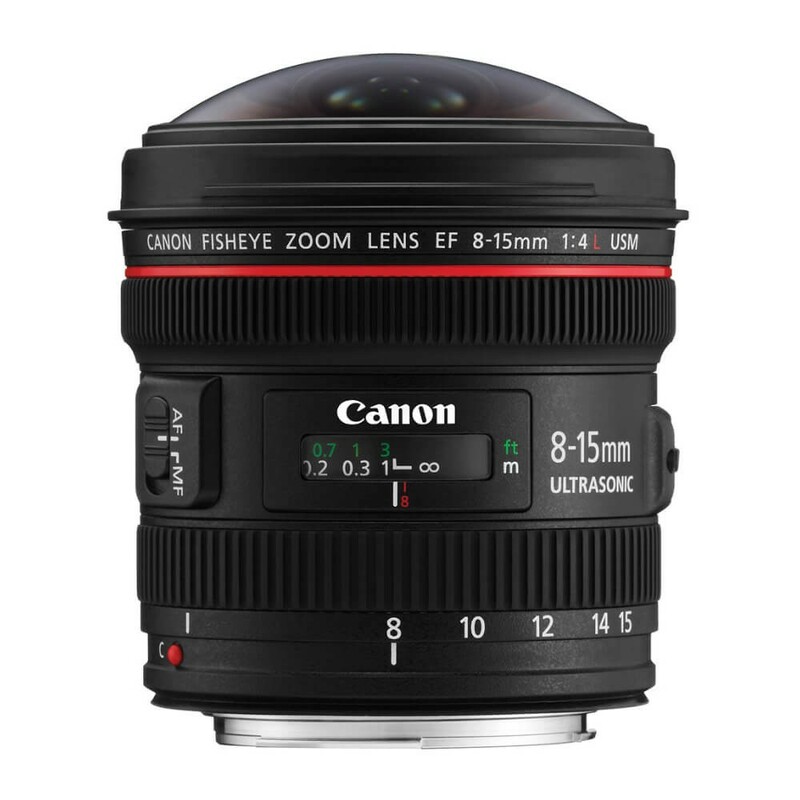 This lens has a Les Reward Cashback value of £130 when bought with an eligible body. Selected EOS camera models only. Only valid on one lens per camera body. Not valid on standard lens kits. Terms & Conditions apply. Full information on the Blog.